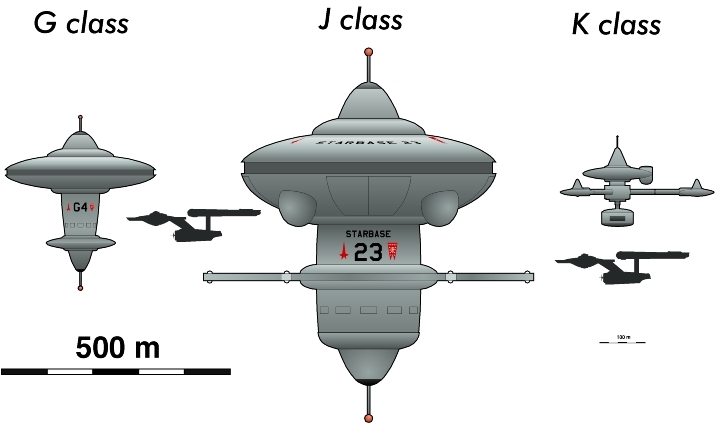 Masao Okazaki's design for J-Class Starbase 47 for David Mack's Vanguard series of Trek novels has made it into Trek canon by appearing as Space Station in the remastered version of The Ultimate Computer. I'm thrilled for Masao, having collaborated a bit with him back in the day. 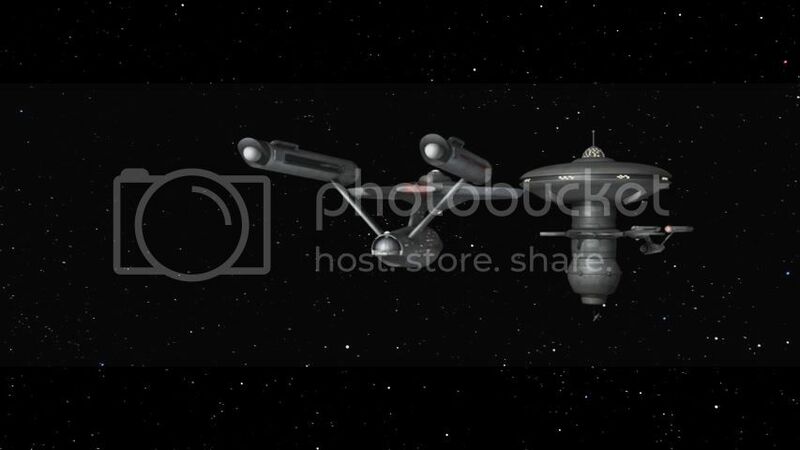 See my renders of some of his spaceships here. Congratulations Masao!